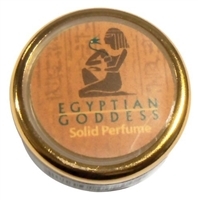 We are proud to introduce and offer these excellent brands of perfume oil to our store. 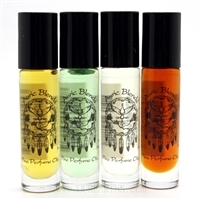 Buy 2 or more perfume oils (mix-and-match and from any brand) and get 10% OFF discount on each bottle. Discount is automatically applied in cart or at checkout.